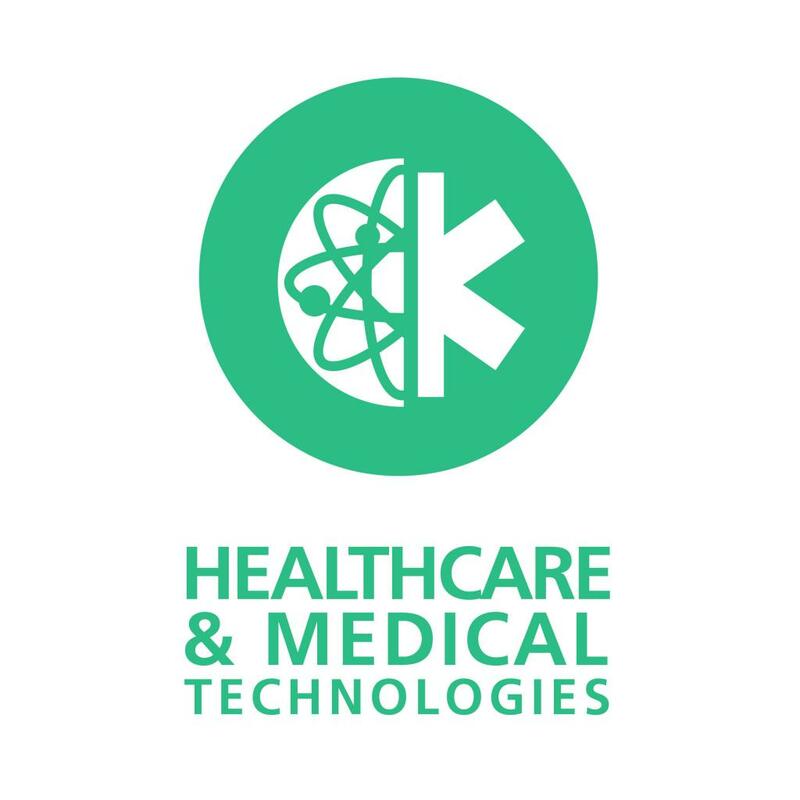 Home > News > Healthcare & Medical Technologies business mission to KOREA, Deadline 25 November! Healthcare & Medical Technologies business mission to KOREA, Deadline 25 November! EU Gateway to Korea is organising a business mission to Korea on 13-17 March 2017 on Healthcare & Medical Technologies. The mission aims at accelerating high potential European companies in Asian markets, and selected companies will fly to Korea for this great experience. Applications are open until 25 November, do not miss out on this opportunity! Visit on the event page on the ECCP for more information and contact.